SELLERS DO NOT HAVE ANY INFORMATION ON THE LANDS. 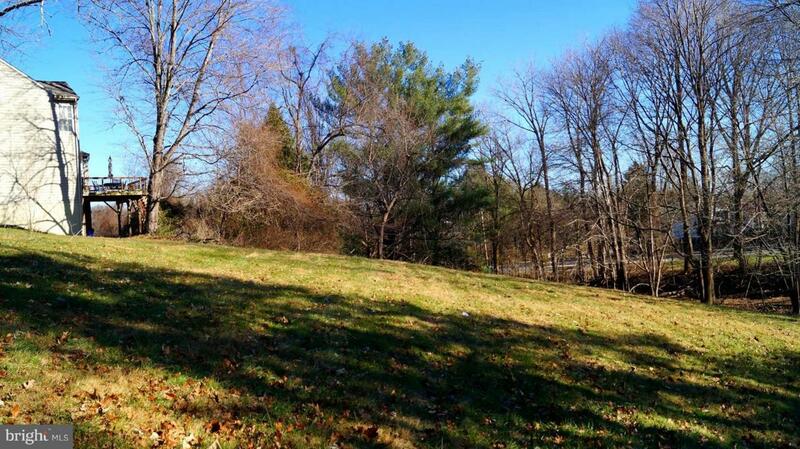 You MUST CHECK with Montgomery County and Maryland Park and Planning regarding this land. The owner spoke to the engineer and said it is sub-dividable. The engineer said that they need to apply for subdivision. Please check with WSSC in regards to Water and Sewer and Pepco for Electricity Hook Up. The owners do not have any other information. The owners is also selling 13118 Layhill Road, which is the second half of the land. You could buy the house and the land together. Sellers spoke to Rich P Ingram at CPJ Assoiates (Engineers) 301-434-7000 email: ringram@cpja.com in regard to the sub-division of the land. You could email him with questions. Listing courtesy of Bankable Realty, Llc..